2011 Peugeot 207 1.4HDi Sportium. 102,000 miles with service history. 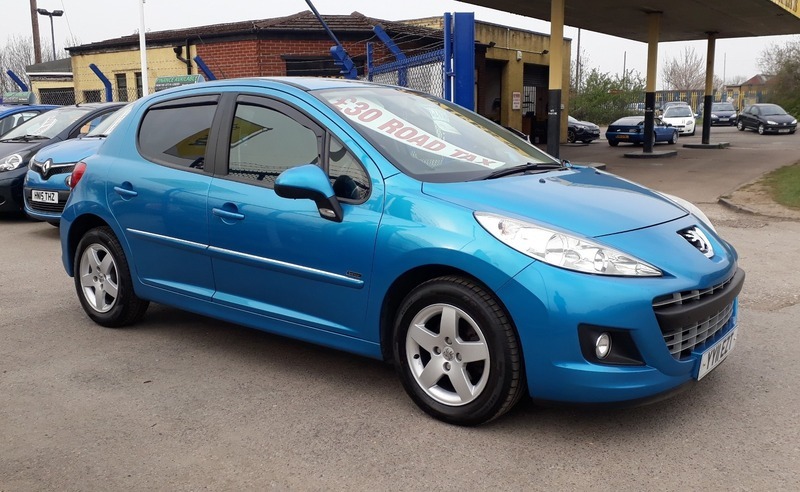 This car includes remote central locking, 2 keys, power steering, electric windows, electric mirrors, air conditioning, trip computer, isofix, bluetooth, sat nav, alloys.